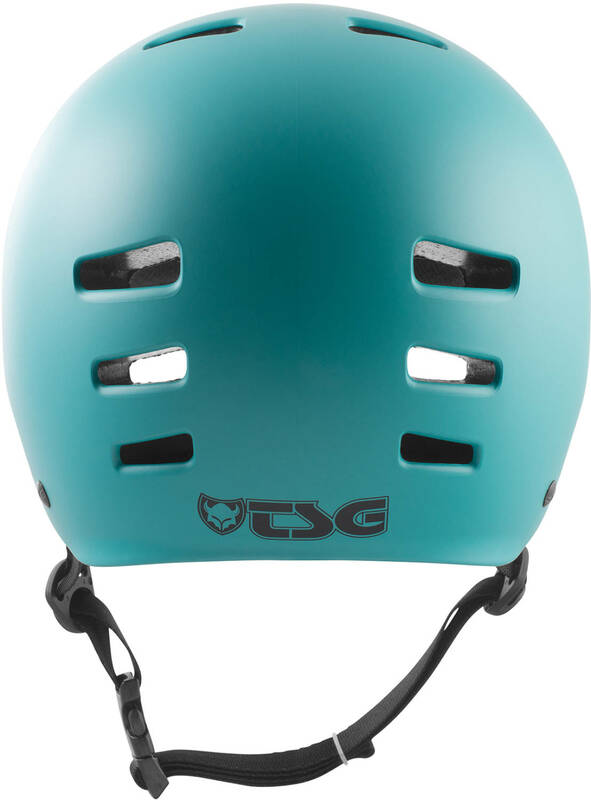 Anatomical shaped mold (TSG snug fit) and 14 vents plus Inside ventilation channels. 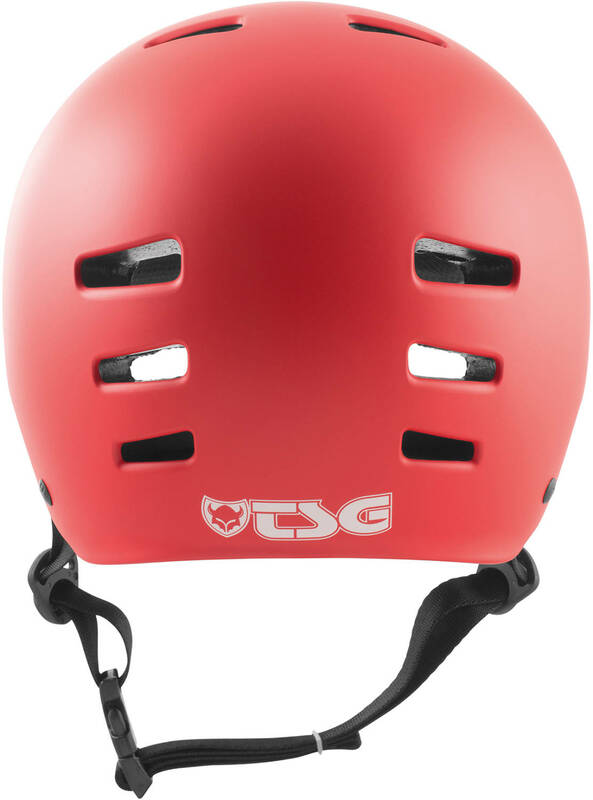 3-point strap adjust and Snap chin buckle. 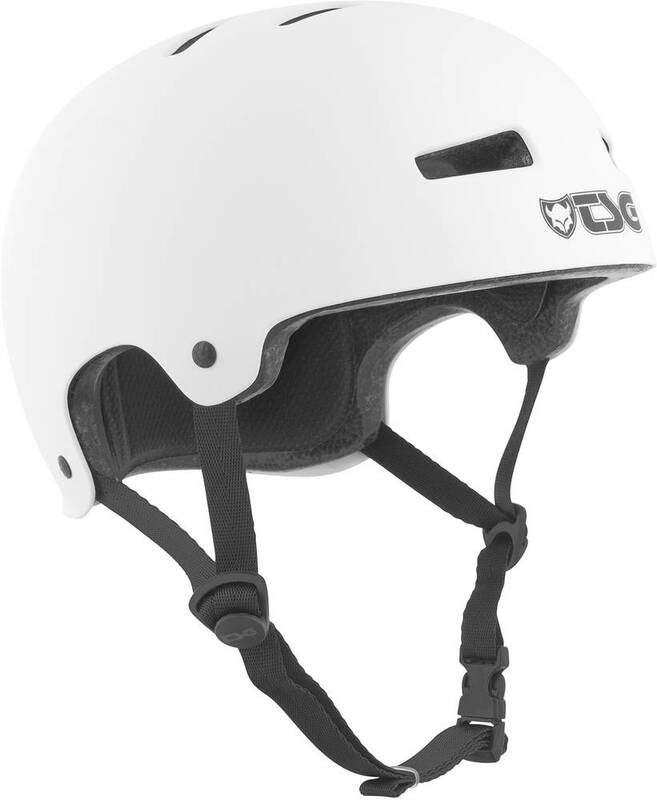 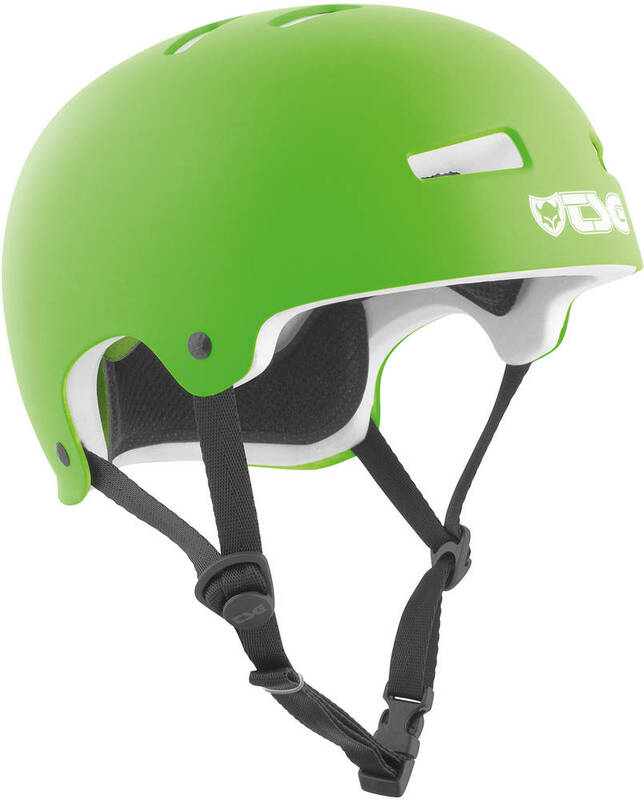 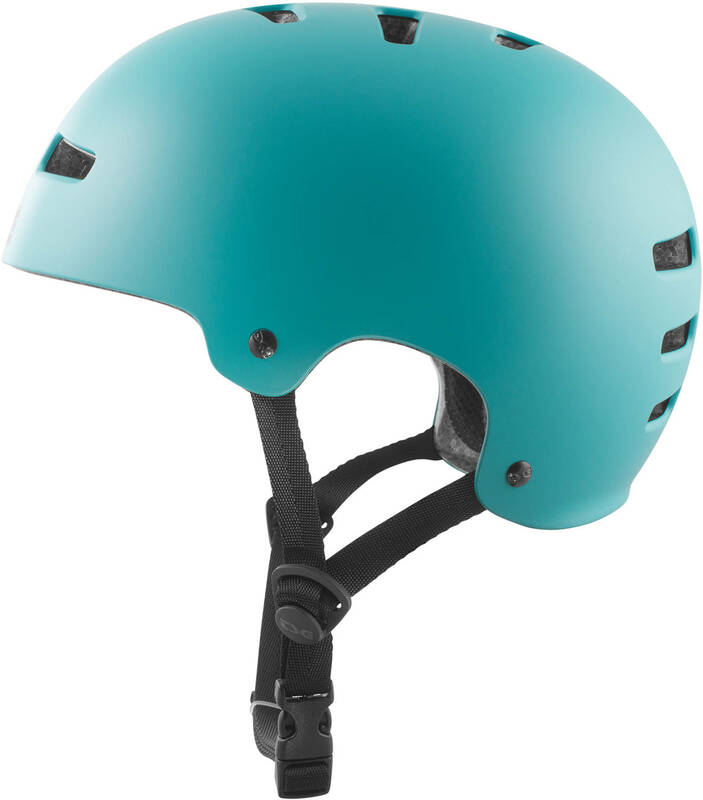 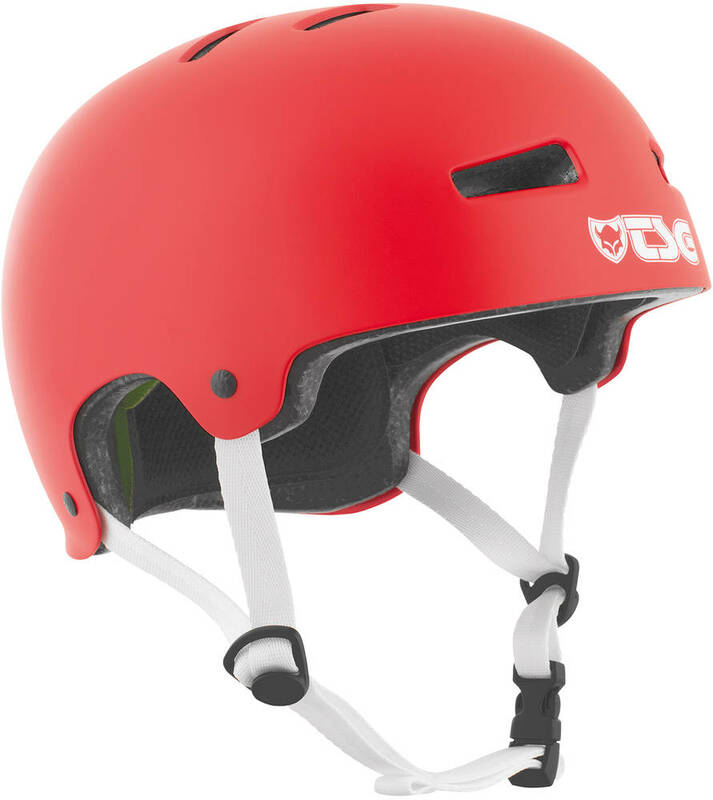 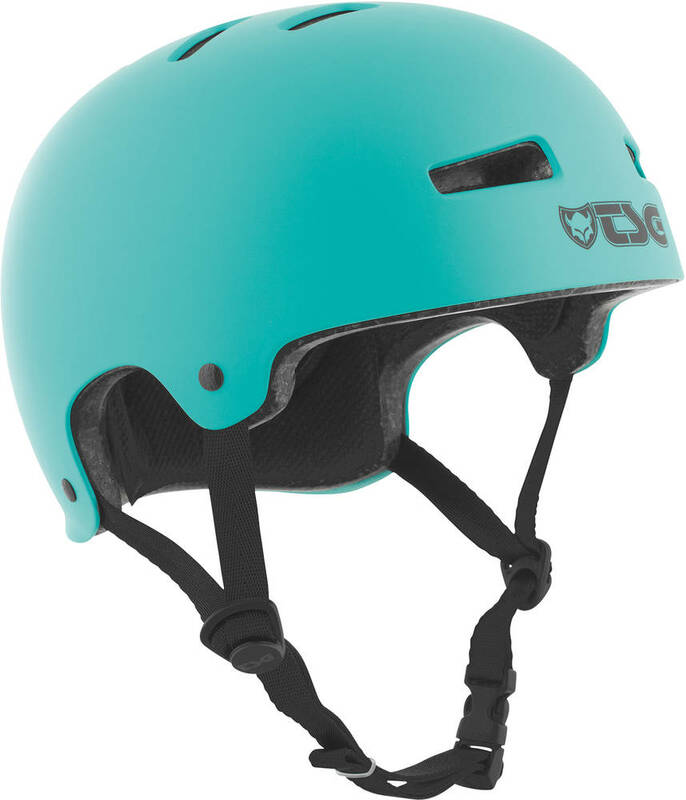 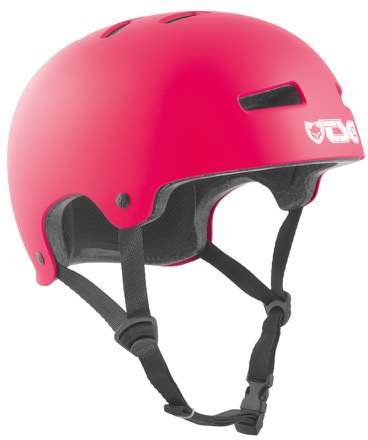 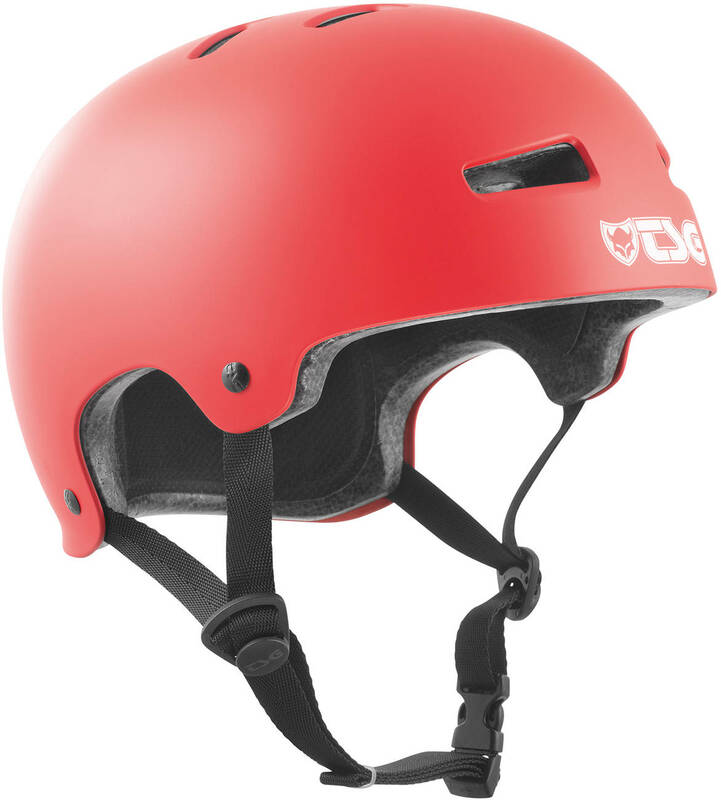 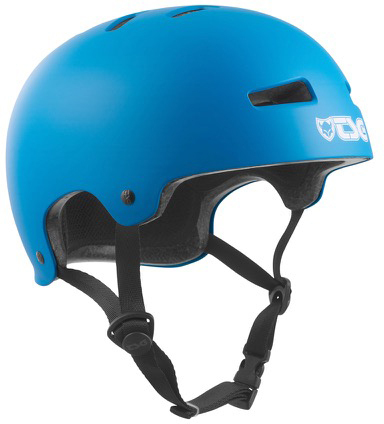 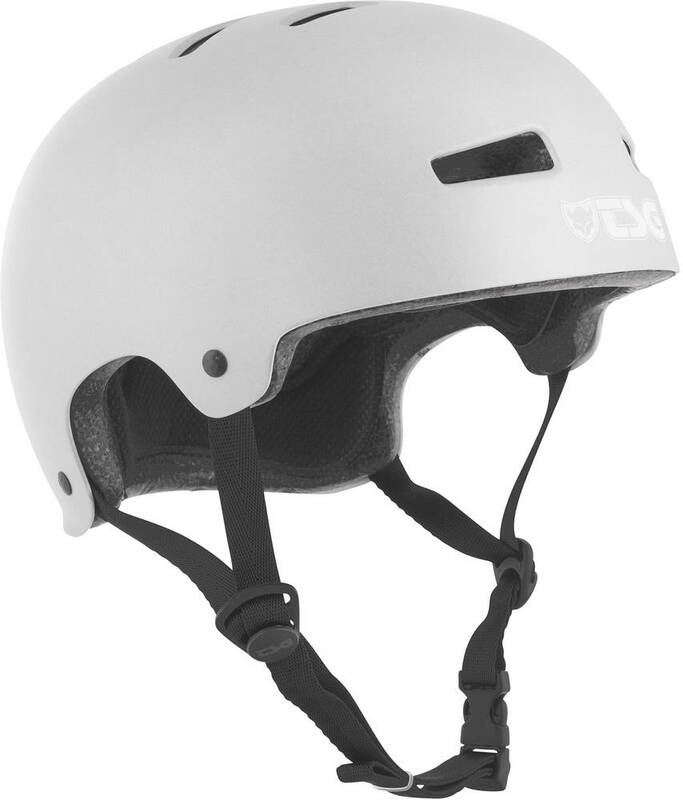 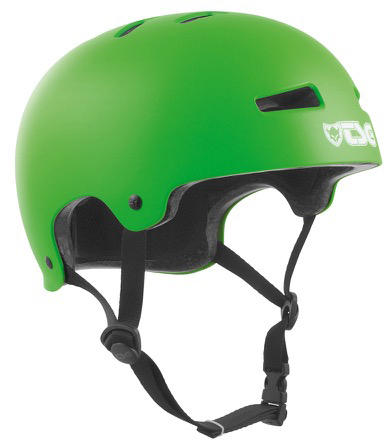 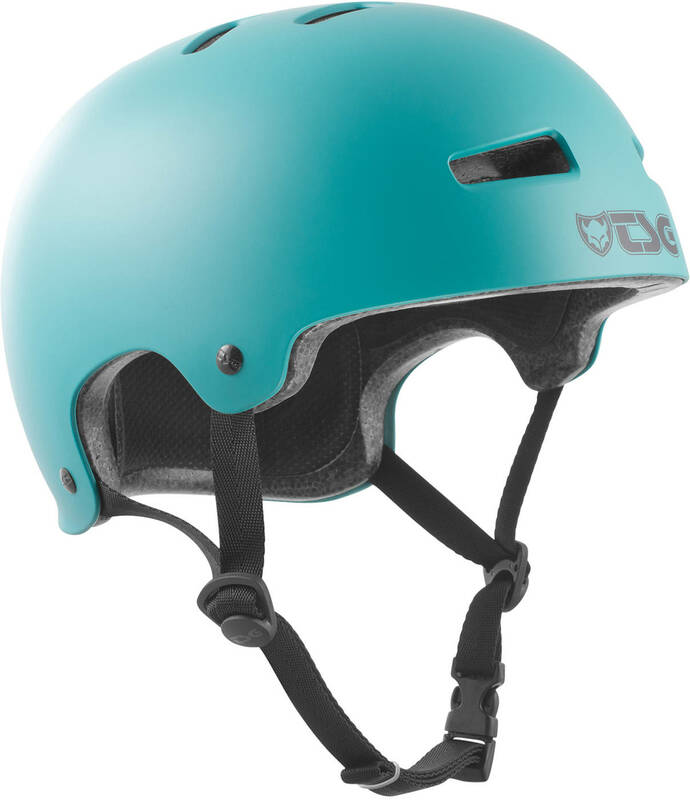 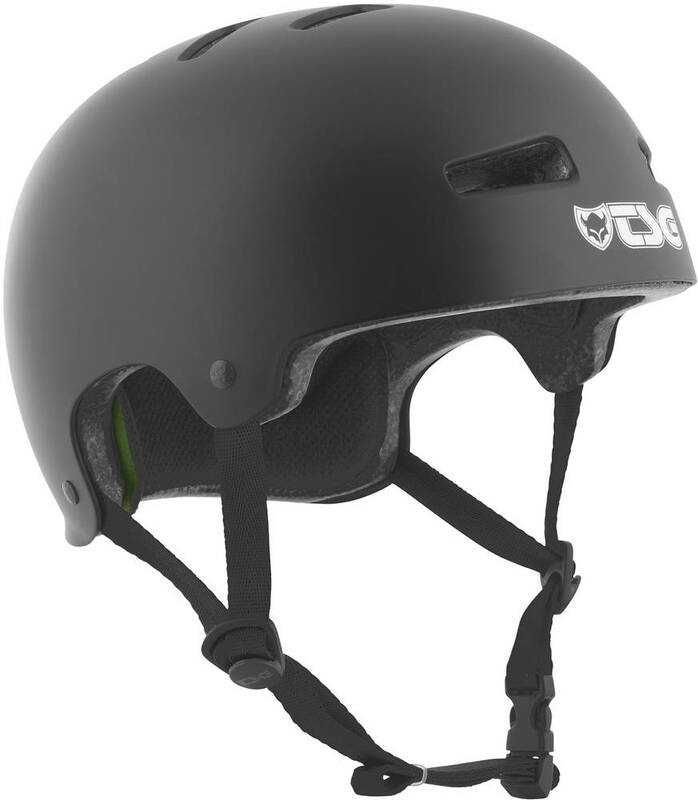 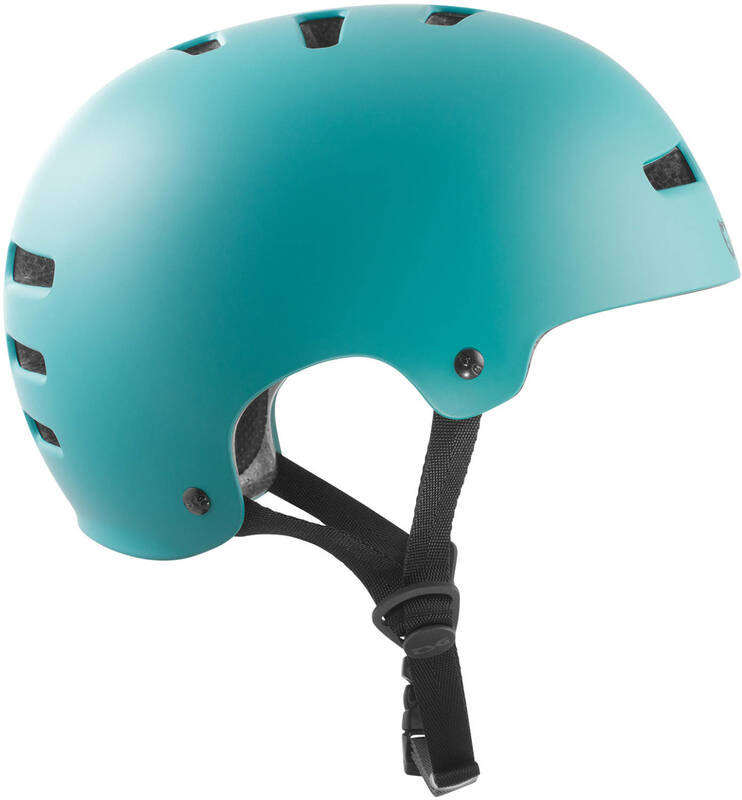 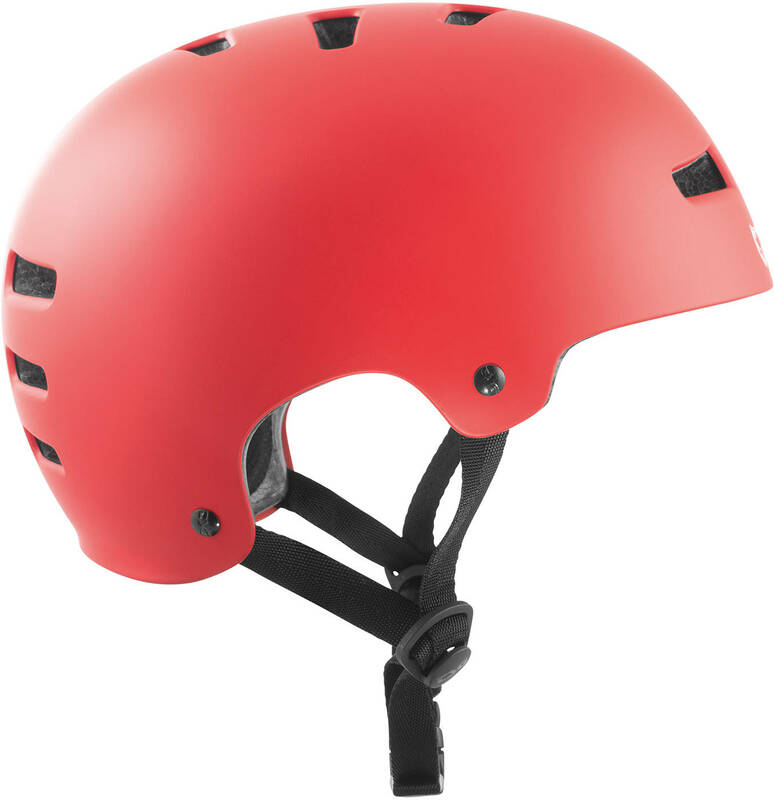 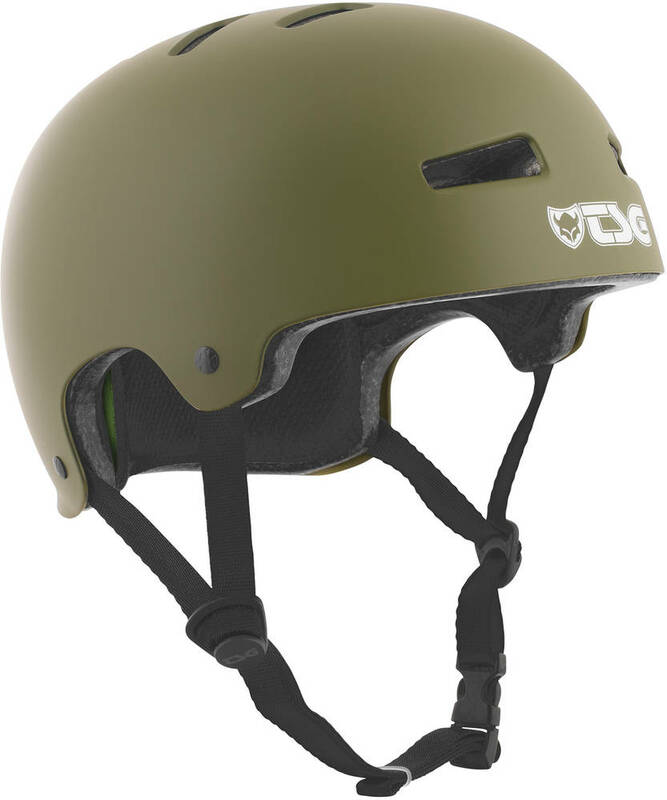 The TSG Evolution is a classic half shell helmet. 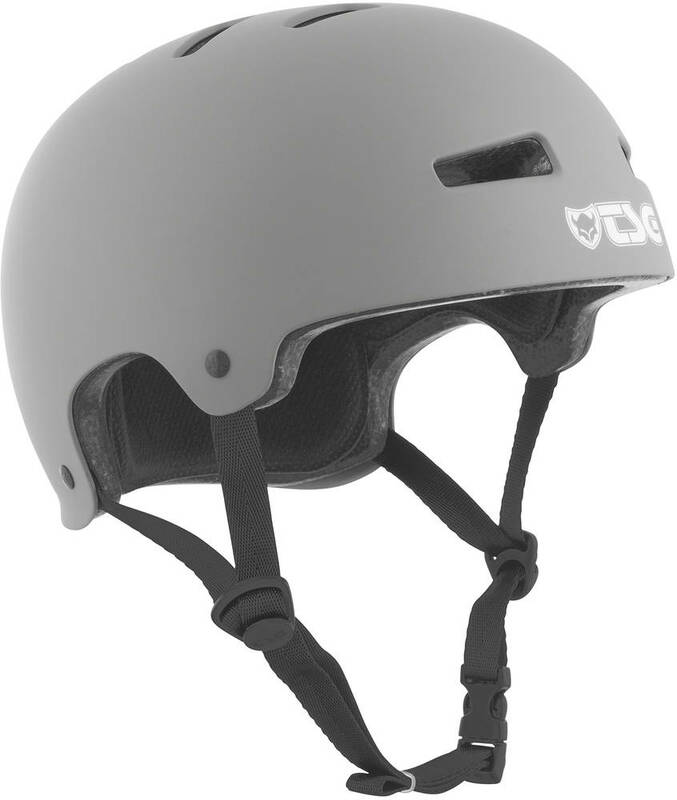 And after its succes in the skate enviroment its also being recognized for other sports and regular bicycling. 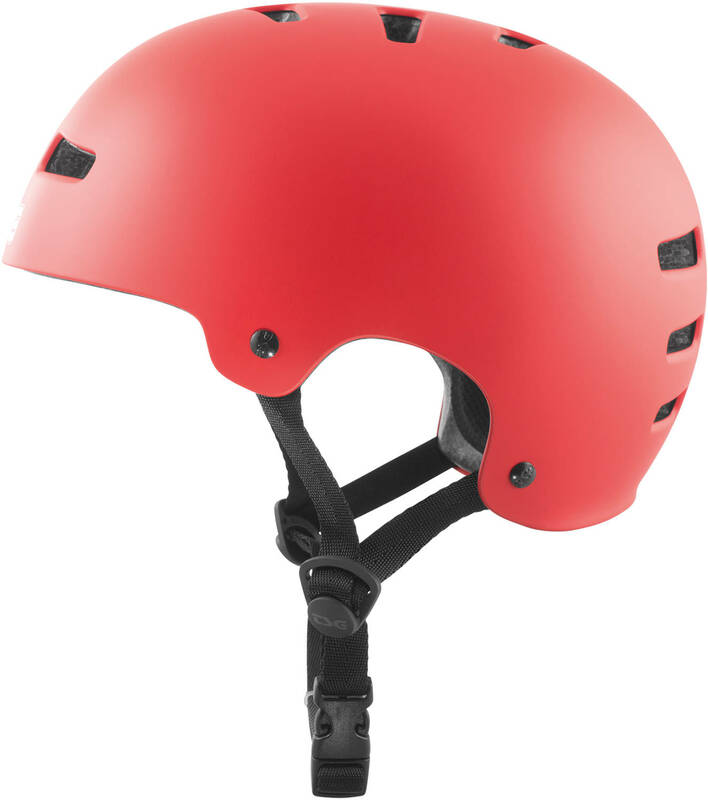 Notice: The extra padding is not included with size XXL.